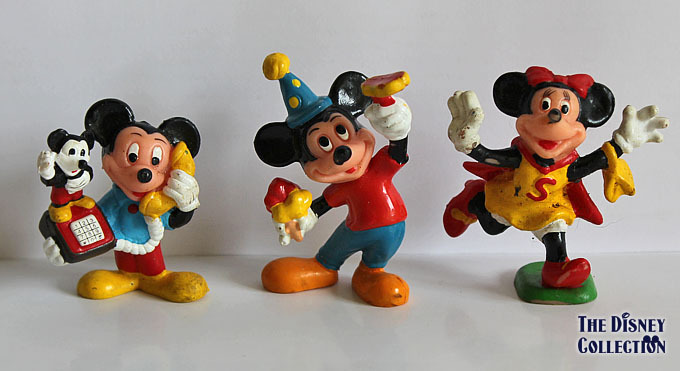 Posted on 5 September, 2011, in Mickey Mouse & CO and tagged Applause, Mickey Mouse, TV-series, Walt Disney. Bookmark the permalink. Leave a comment.